We are really excited to be part of this event! 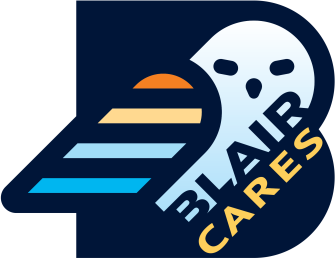 “Blair Cares” is a way for you to help your favorite organization by means of a friendly competition between the supporters of three local community groups. You can vote daily so check out their site for more information.